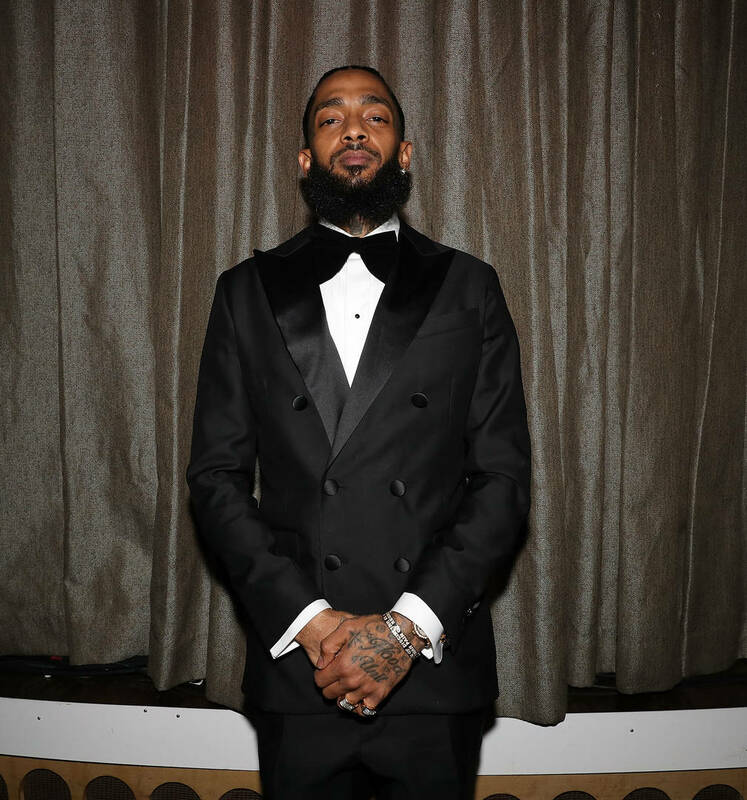 As reported by TMZ, Eric Holder, the man suspected of fatally shooting Nipsey Hussle, has officially been charged with murder after making his first appearance in court since his arrest. On top of the murder charge, he was also charged with two counts of attempted murder for the other men that were struck by gunfire and one count of possession of a firearm by a felon. 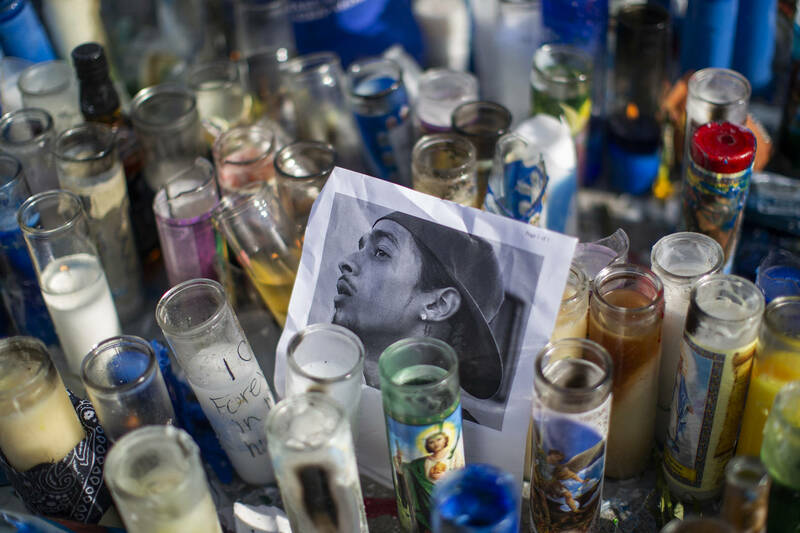 If he's convicted on these charges, Hussle's alleged killer faces life in prison. Holder is reportedly being held in solitary confinement for the time being. The Crips had reportedly called for the "green light" to be placed on his life, encouraging other members to kill him if they cross paths with the man. Police believe that his life would be at risk in general population so he's currently locked up in the hole. His bail has been set at an astounding $7 million.